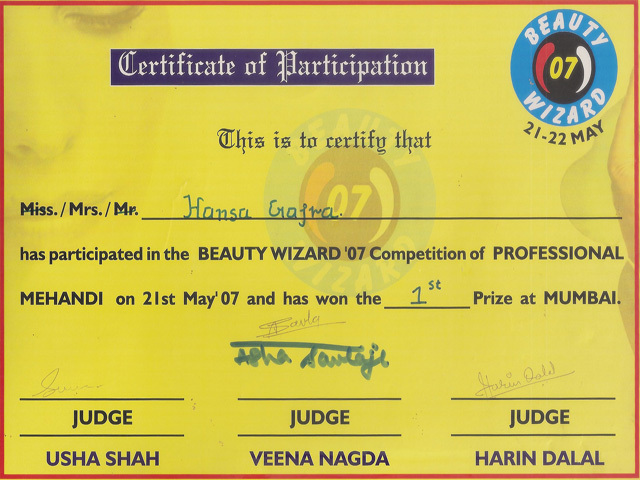 Hansa Gajra has been practicing Mehendi as a professional since the last 14 years. 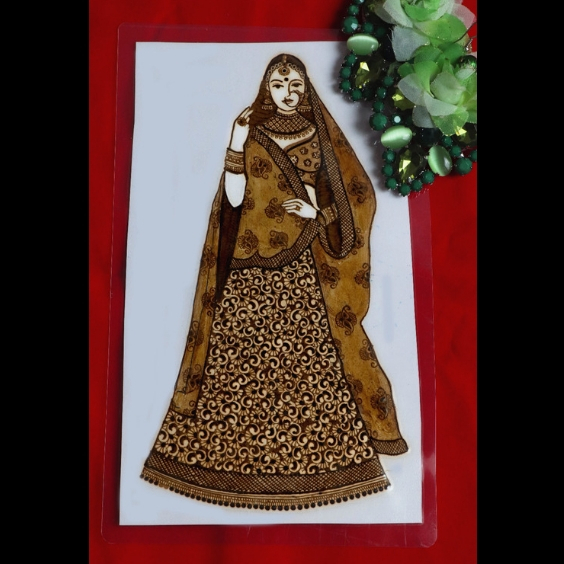 She has adorned the hands of various brides and celebs with her beautiful and intrinsic Mehendi designs. 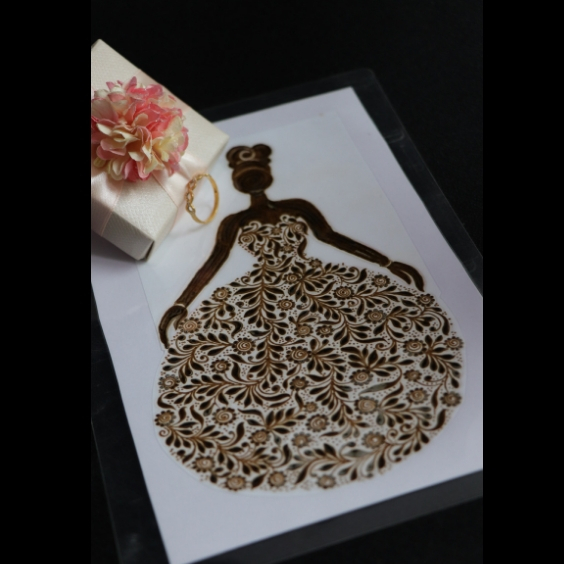 Her expertise is considered in Bridal Mehendi, Designer Mehendi and figure work is her forte. 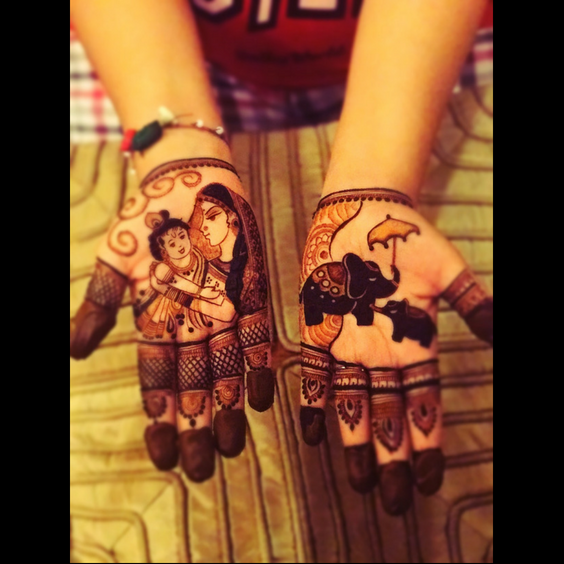 Mehendi is her passion and she makes sure that her work has 100% detailing and dedication. Seeing a client’s happy face makes her day! 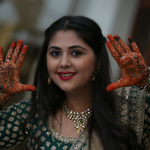 Her love for mehendi started at the age of 15. 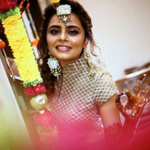 At every occasion, be it wedding, Navratri or Diwali, she used to get Mehendi applied on her hands as well as to friends and relatives. Everyone around her appreciated her talent & creativity and then she decided to pursue her hobby into a profession. 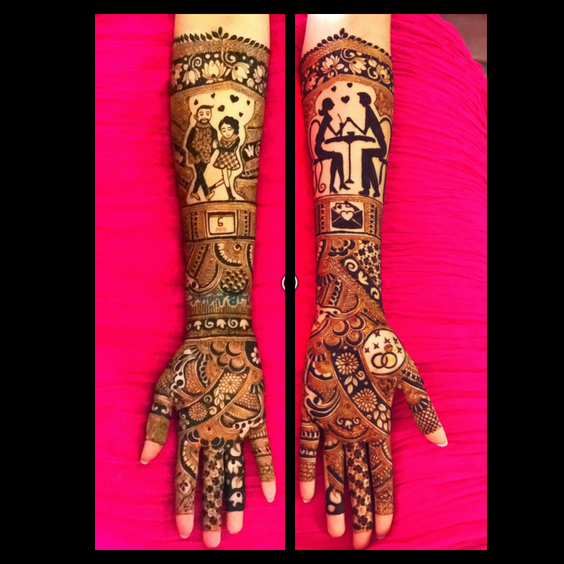 She also runs Professional Mehendi Classes, which have a wide variety of courses ranging from basic to advanced mehendi. 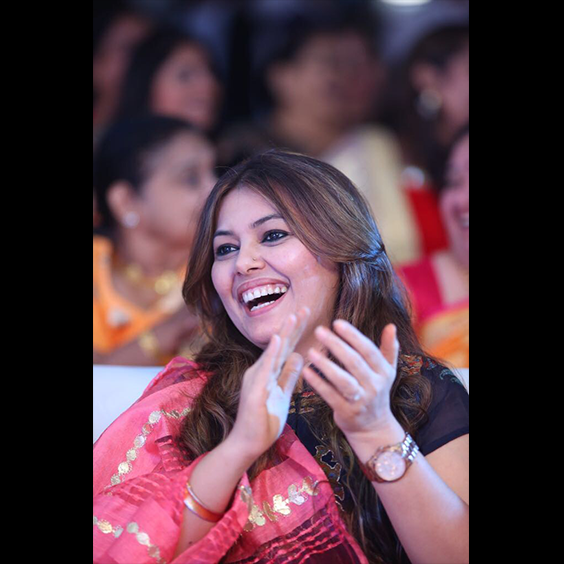 Her business is professionally managed by Massaya and her clientele includes some of the popular TV Stars, Bollywood Icons & Models. 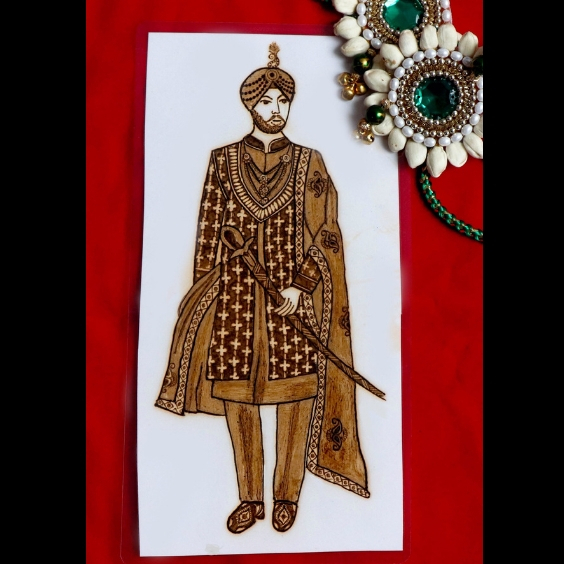 Bridal Mehendi with latest figure-work designs like dulha-dulhan figures, animal figures and portraits are our forte. 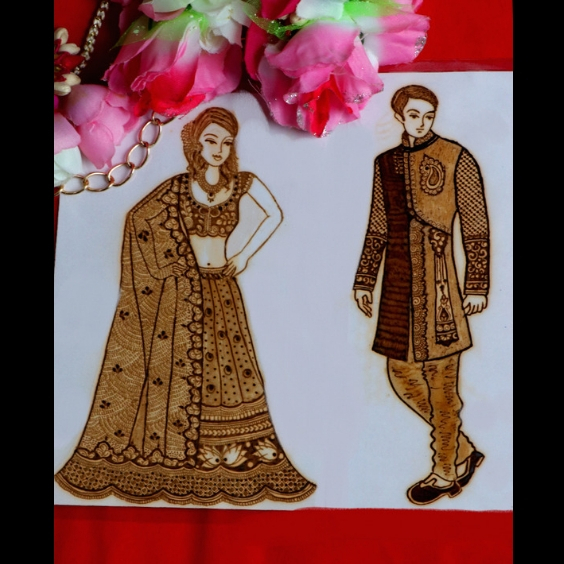 Our expertise is also considered in floral and cut-work Mehendi designs and designer mehendi with trending patterns. Be it engagement, wedding, festivals or special occasions, Hansa Gajra as well our mehendi team makes sure that the henna that adores your hand is the talking point for every individual. 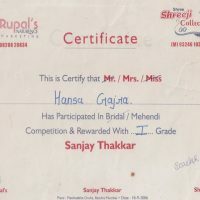 Hansa Gajra is a leading Bridal Mehendi artist in the country. Figure-work coupled with trending designer Mehendi is her forte. Floral, cut-work, meenakari – you name it, we have it! Our designs are always updated with time and we are the trendsetters in the industry. 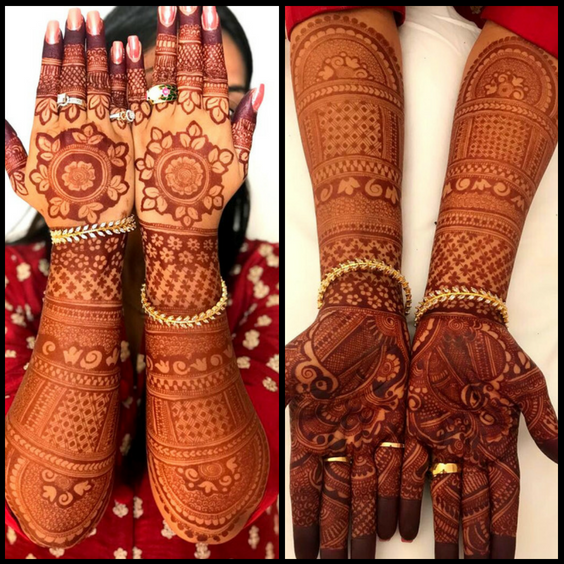 Be it Diwali, Navratri, Teej, Gangaur, Karwa Chauth Mehendi – our team of Mehendi experts are trained to adorn your hands with the festive feeling! Hansa Gajra masters the art of creating cartoon caricatures or baby figures to welcome one of the most special part of your life. Our team of senior and junior Mehendi designers is an expert in adorning the hands of your families during Mehendi parties and functions. Learn everything right from the top – from making the cone to all the basic Mehendi designs, forms, patterns and shapes. 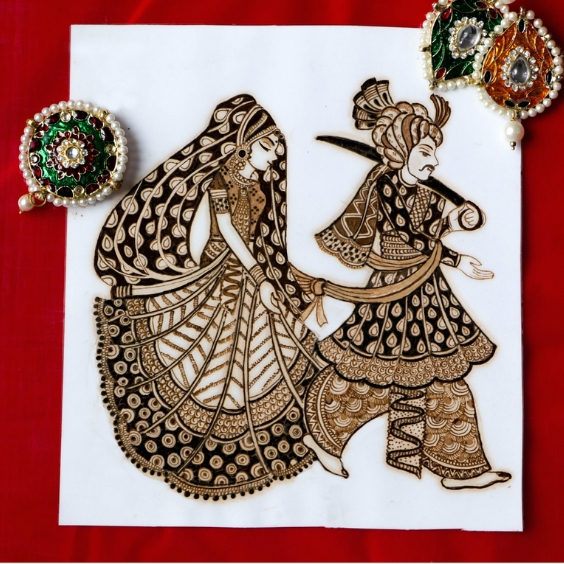 Hansa Gajra’s Mehendi Classes are a pioneer in the field of Mehendi. 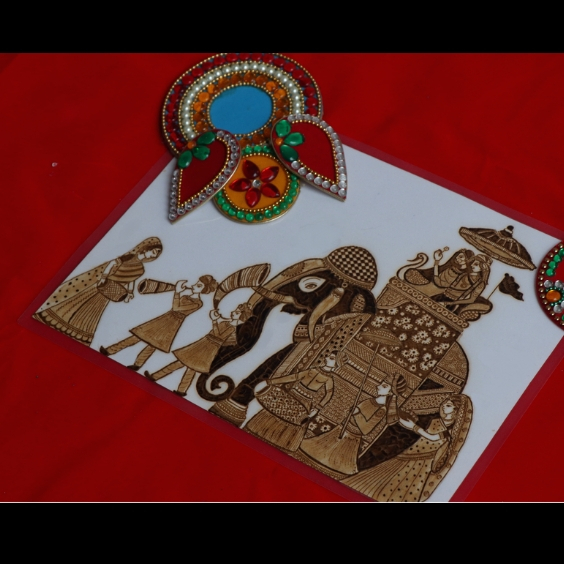 Every year she trains girls and women ranging from various age groups with the art of Mehendi. She also provides employment opportunities to them once she considers them fit to be able to handle her clients. 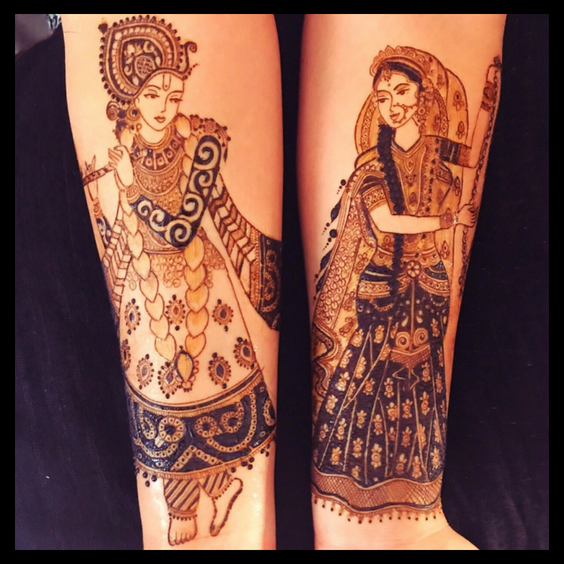 Her experience in this industry makes her a role model for many budding Mehendi artists in the country. 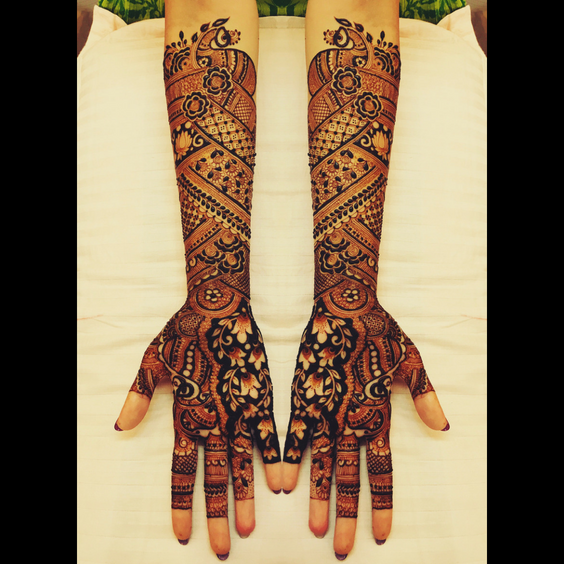 Stay updated with the latest trends in the Arabic Mehendi field with basic and advanced lessons from the expert. Great to help you with siders! 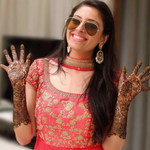 Bridal Mehendi is Hansa Gajra’s forte. 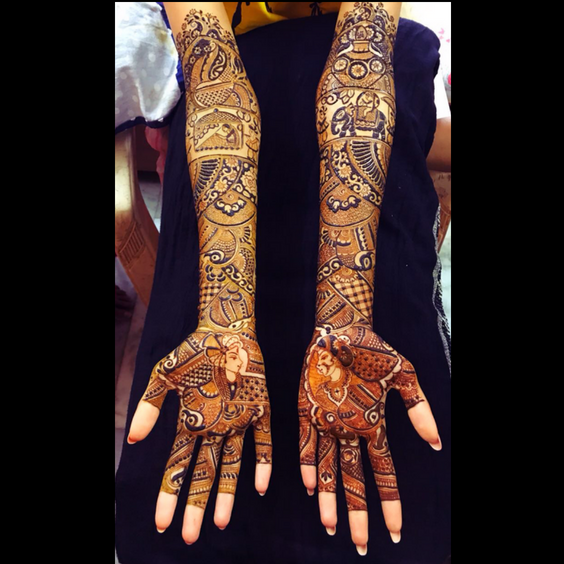 Stay ahead of the curve with Bridal Mehendi courses – basic and advanced, to help you pursue it professionally too! Floral is the new trendy in the Mehendi industry. Stay updated with this latest design that brides and siders are loving nowadays. 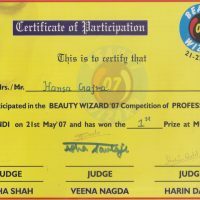 Hansa Gajra’s years of expertise coupled with her fine eye to detail, gives all the students an amazing chance to learn those expert tricks and techniques from the best! If you wish to stand out from the rest and create a unique identity for yourself, this course is the best for you! 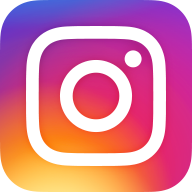 Learn the latest designer trends from the best. 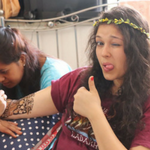 If you wish to learn Mehendi because you have a passion for it or you wish to know if you really want to pursue it in the future, your vacation is the best time! Make the best use of it. 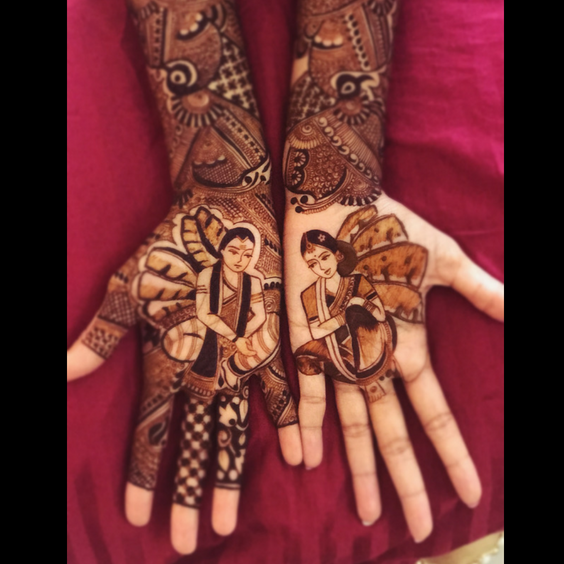 You’ve made a choice to pursue Mehendi as your profession, but don’t know where to start? 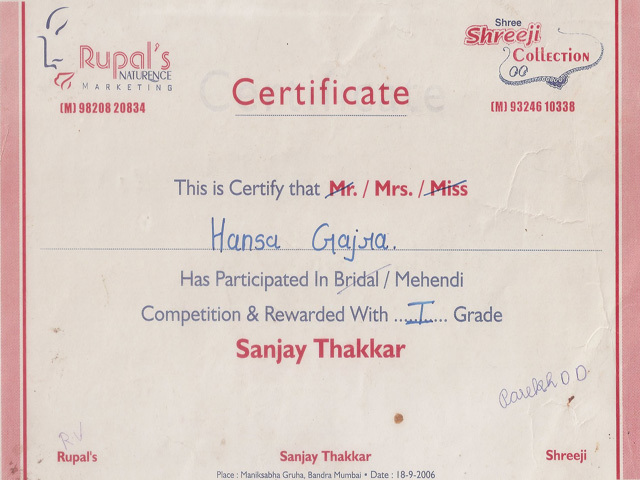 Learn from Hansa Gajra and get a chance to attend Mehendi party orders with her and earn a living out of it. Definitely a bestseller! Your requirement doesn’t fit in the above categories? We’ve got you covered! Tell us your requirements and we’ll tailor the best possible course for you. 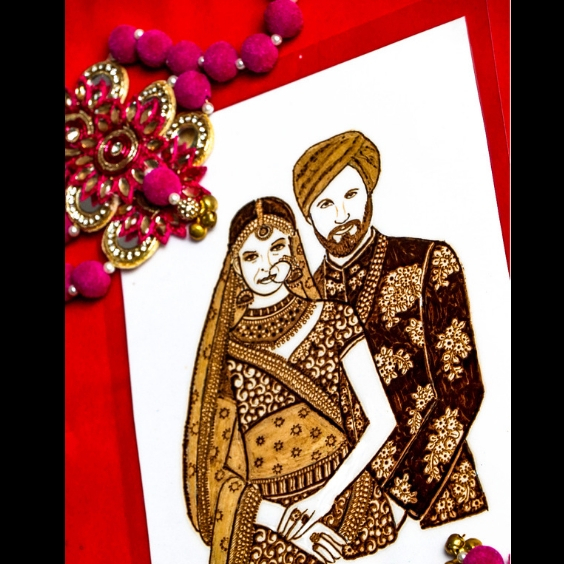 Hansa’s craftsmanship & mehendi described in one word: STUNNING! Her work is flawless & you’ll fall in love with every design of hers. Every bride who has Hansa do her mehendi, is SUPER LUCKY! Plus, so very lovely to work with. The other women doing mehendi for other relatives and friends are also so so so GOOD at what they do. Your family & friends will love love love the work! Neepa, you’re doing a brilliant job. Keep it up!!! Hansa Gajra’s Bridal mehendi has by far been the most awesome Mehendi I have seen. She did my engagement mehendi and it couldnt have been better. With cages and roses, her designer mehendi blew the hearts of all my guests. Not only was her mehendi beautiful, but also her entire team’s mehendi for siders was also equally pretty. Kudos to the entire team including the management of artists and on-time service by team Massaya. I am totally wowed by her mehendi. Great figures, awesome work and a super awesome spirit. Thank you for the most beautiful mehendi I have ever seen. Being a bride I had a lot of things on my mind. 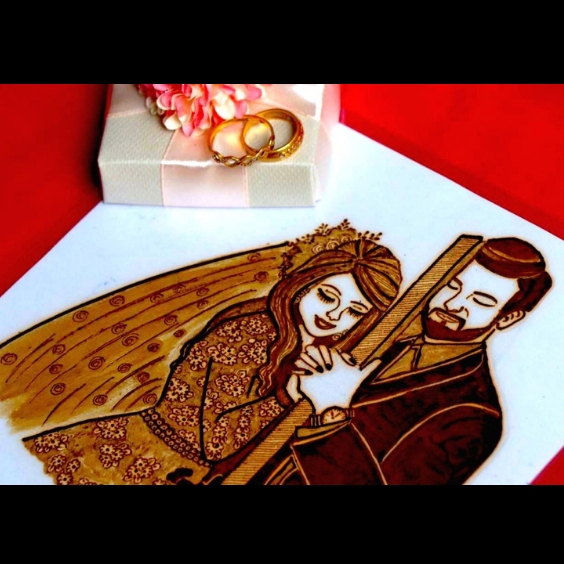 Not only For a bridal mehendi i wanted figures but i also wanted during my engagement mehendi. So i just spoke to hansa and nipa regarding thoughts in my mind . 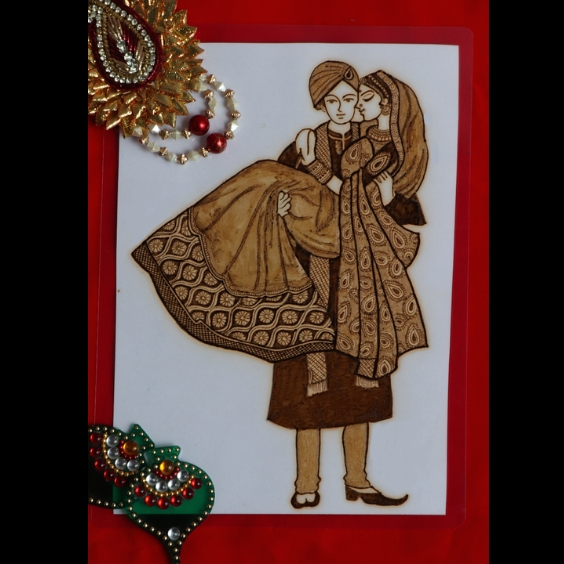 With their creativity i had amazing figures in engagement mehendi. Something that is apt for the engagement. Something that was never seen before so post that my mind was very clear for the wedding that i want my bridal mehendi from them. They both gave enough time to my ideas, brought it together and arranged well to get an amazing mehendi. 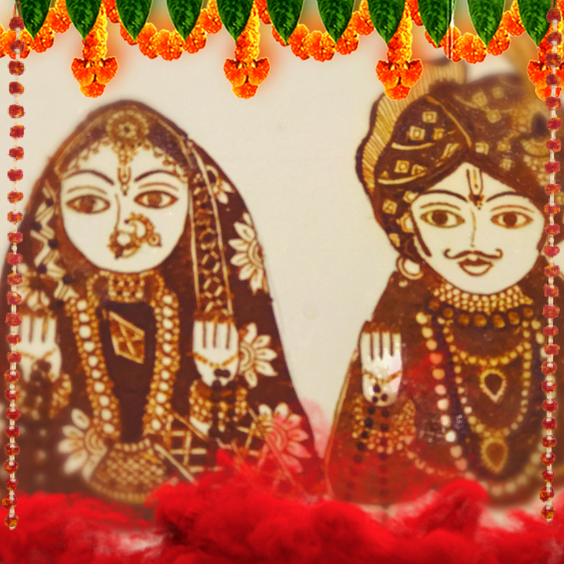 The neatness their work and to make the brides mehendi the best they put all their efforts together. A mehendi that u put once in your lifetime becomes the most memorable one.